At the peak of a blossoming tennis career, Randy Snow was injured in a farming accident, which left him without the use of his legs. Since then he has become a business owner and nationally recognized sales associate, a Fortune 500 speaker and one of the most successful gold medal wheelchair athletes in history. 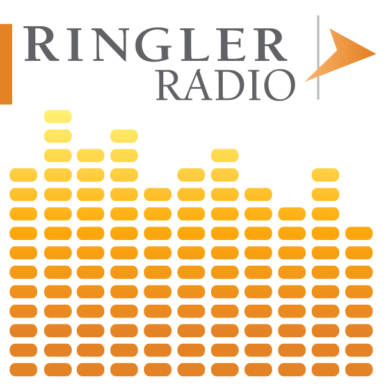 Ringler Radio host, Larry Cohen welcomes Randy Snow, the first Paralympian to be inducted into the U.S. Olympic Hall of Fame, to share his inspirational story. Larry and Randy will discuss the tools needed to overcome obstacles and succeed and the power of preparation, focus and teamwork.